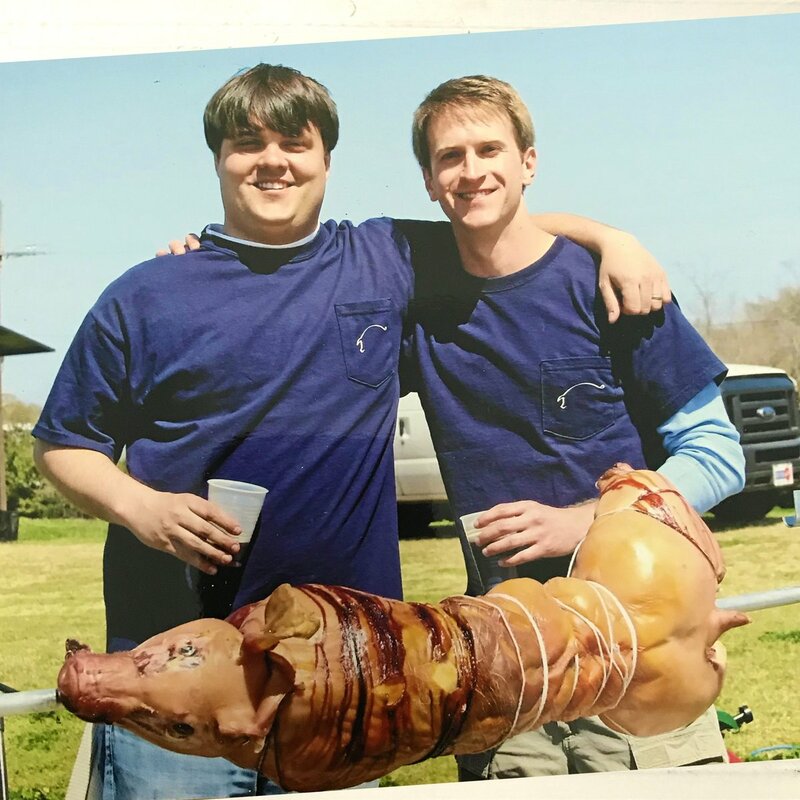 Mandeville, La – Barbacoa Brotherhood team captain Mike Church, interviewed Rene Louapre about Hogs X, how Hogs got started and about the “inter-galactic” scope of Hogs and the 600 plus families that have been helped along the way. Make a donation to the 2018 Hogs on behalf of the Brotherhood | Buy Brotherhood Schwag & Support Hogs | Bid in the Brotherhood’s auctions and support the Brotherhood. Rene Louapre left, Becker Hall right. 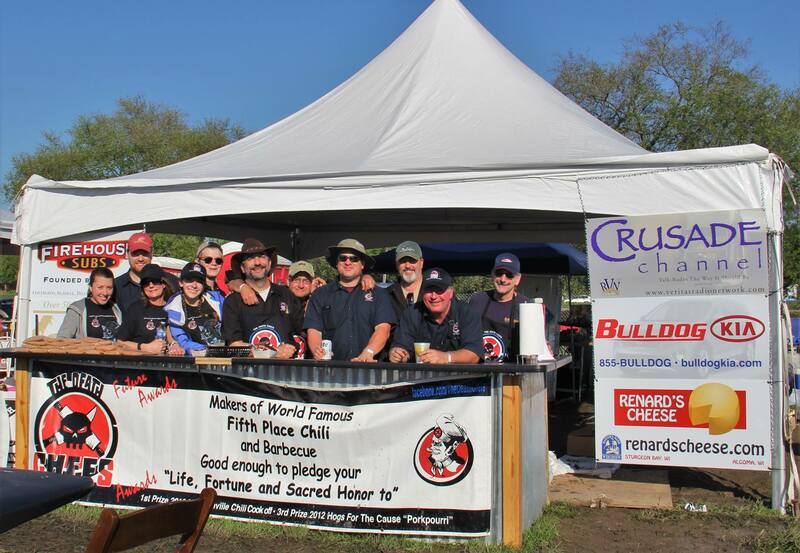 This entry was posted in News, Our Mission and tagged hogs, rene louapre. Bookmark the permalink.